Ah, to dine on filmlandia’s smorgasbord and taste the world! Behold, the treasures and the trash recently uncovered by the Spin that took us to India, the High Seas, South Africa, Detroit, Middle America and the backwoods swamps of the Deep South. 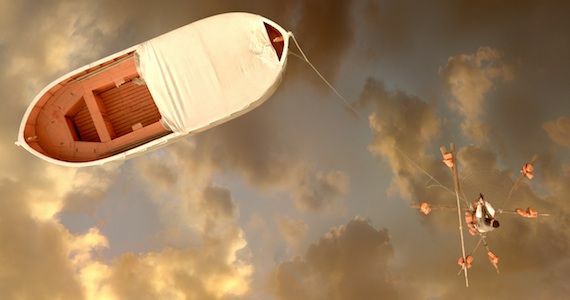 Stunning visuals make a trip to the theater worthwhile in Life of Pi.